Zee Khana Khazana, India’s Premium 24hr food channel presents Kifayati Kitchen, a dhamakedar new show to brighten up your Diwali. MasterChef India season 1 winner, Chef Pankaj Bhadouria will host the show and prepare delicious recipes within a specific budget without compromising on the taste. This new series, Kifayati Kitchen will premiere on 2nd November and will air every Tuesday, Thursday and Saturdays at 12noon only on Zee Khana Khazana. Anyone can make delicious food with expensive, exotic ingredients. But can you do the same wihtout those expensive – and sometimes hard-to-find ingredients? Kifayti Kitchen will help housewives to prepare delicious and healthy food in the most cost effective manner without being a strain on the pocket. 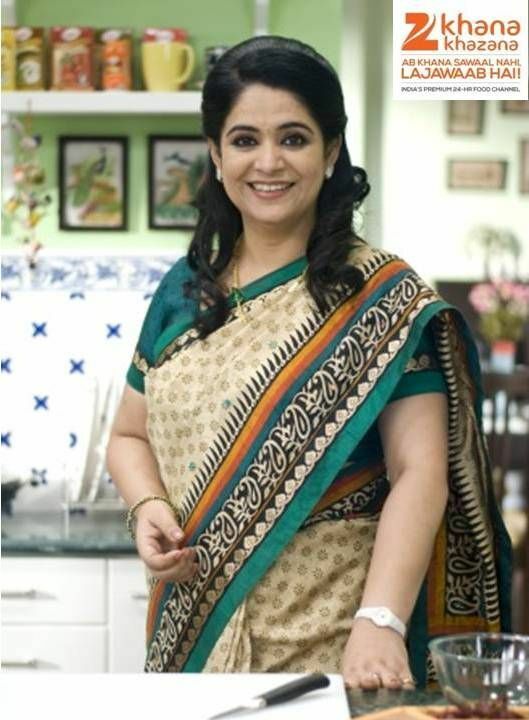 Chef Pankaj, a wife, mother and a working woman with an immense passion for cooking and the winner of MasterChef India Season 1 will be hosting this great new show. In addition to sharing recipes, she will also help audiences explore and expand one’s kitchen management skills. Catch all this and more only on Zee Khana Khazana, India’s premium 24 hour food channel. Zee Khana Khazana is available on Dish Tv, Videocon D2h and all major Digital cable operators like Hathway, DEN, Siticable, GTPL. Catch ‘Kifayati Kitchen’ starting November 2nd 2013, only on Zee Khana Khazana. The presenting sponsor for Kifayati Kitchen is Catch Spices in association with Goldwinner.